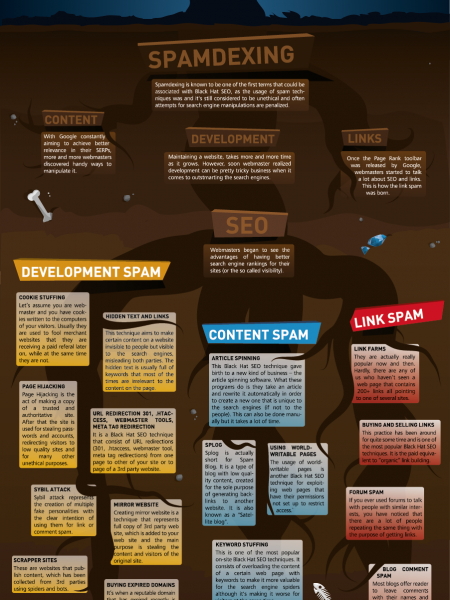 SEO can be uncertain ground for those who choose to employ techniques that can really damage their own SEO efforts. Often these poisonous techniques are used with the end goal of higher rankings in m...	ind – to a point, they might succeed, but at what cost to the website they’re being used on? For almost everyone, the cost eventually becomes too much to bear. 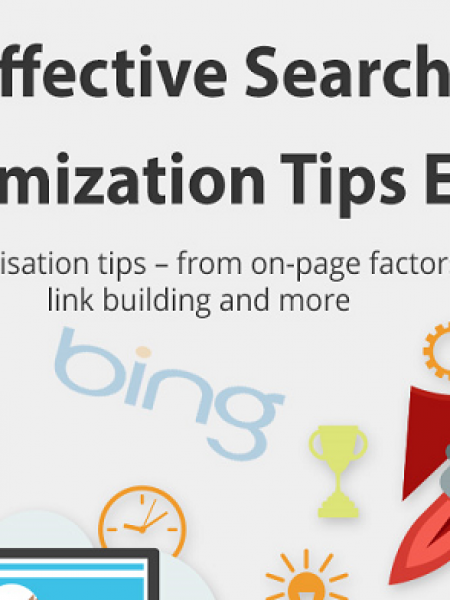 This Infographic takes a look at the negative SEO techniques that can kill your site.